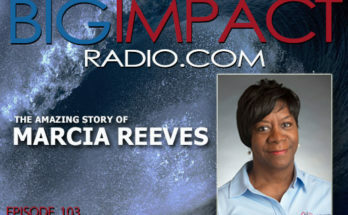 BIG IMPACT Podcast Episode 89 features Grammy & Dove Award winning artist, Larnelle Harris – aka “The Voice.” Larnelle has traveled the globe for decades to share his faith through music, and is now a best-selling author with the story of the unknown people who have played a role in shaping his life. 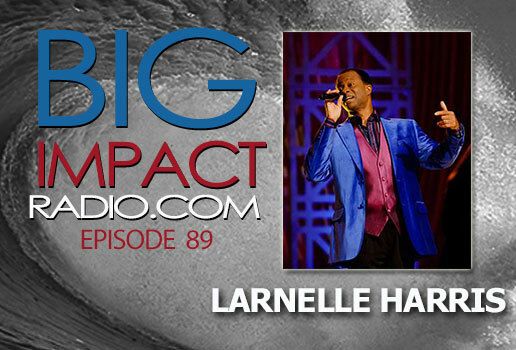 The book is titled, “Shaped Notes,” and we are thrilled to have Larnelle as our featured guest this week! 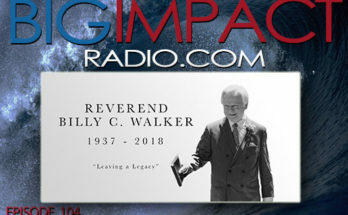 Special thanks to our guest co-host, Billy Petty – Worship Pastor from Hopevale Church in Saginaw, MI – for sitting in on the interview!